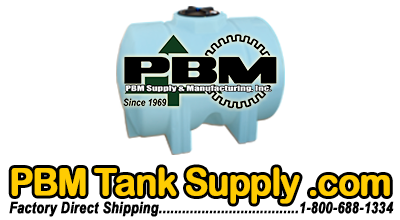 PBM is a distributor of Norwesco Tanks. 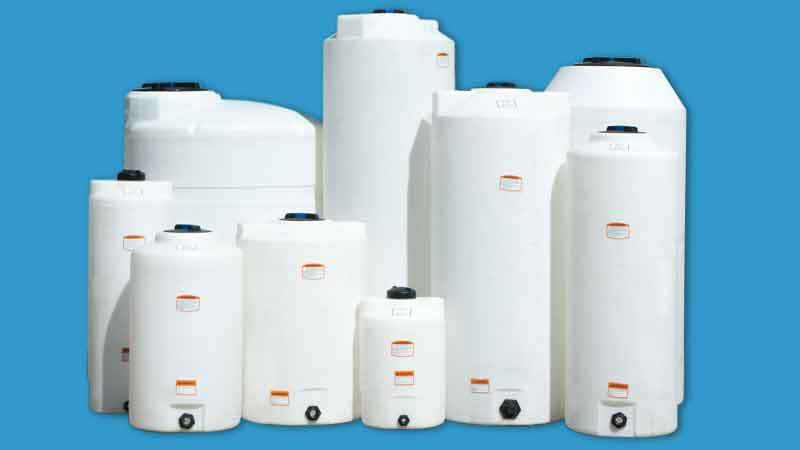 Norwesco Vertical storage tanks are most frequently used for bulk storage and mobile nursing applications. 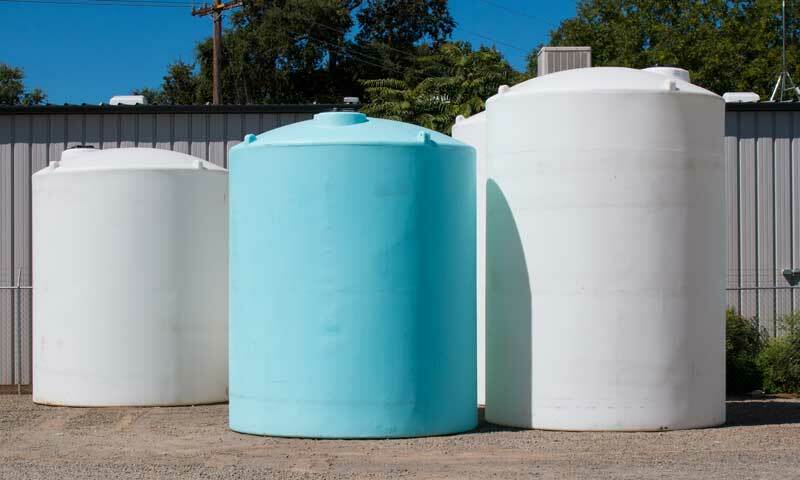 Vertical tanks feature tie-down slots, built-in graduated gallon indicators, an offset fill-opening and a self-vented, slosh-proof lid. 22 gallon poly vertical tank with a 3/4" poly fitting and 8" lid. 25 gallon poly vertical tank with a 3/4" poly fitting and a 5" lid. 50 gallon poly vertical tank with a 3/4" poly fitting and a 5" lid. 65 gallon poly vertical tank with a 1 1/4" poly fitting 8" lid. 75 gallon poly vertical tank with a 1 1/4" poly fitting and a 8" lid. 100 gallon poly vertical tank with a 1 1/4" poly fitting and a 8" lid. 105 gallon poly vertical tank with a 2" poly fitting and a 8" lid. 120 gallon poly vertical tank with a 1 1/4" poly fitting 5" lid. 130 gallon poly vertical tank with a 1 1/4" poly fitting and an 8" lid. 150 gallon poly vertical tank with a 1 1/4" poly fitting and a 8" lid.